I can cover a myriad of topics related to ‘powerups/step ups’ and box jumps in particular. With there being more of the red steps/boxes being used over better options, I will tell you why, as a woman, you need to think before you jump. 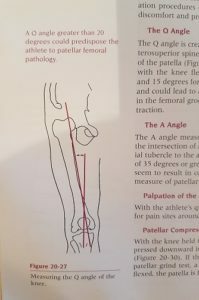 We have something that is called a Q-Angle and the wider it is (hello ladies with the hips), the more susceptible you may or may not be to knee pain and/or injury if not training appropriately. 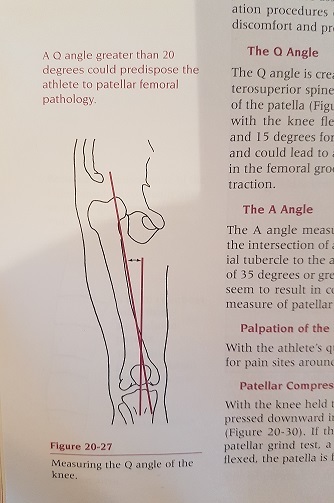 Figure 20-27 Measuring the Q angle of the knee, Arnheim’s Principles of Athletic Training. 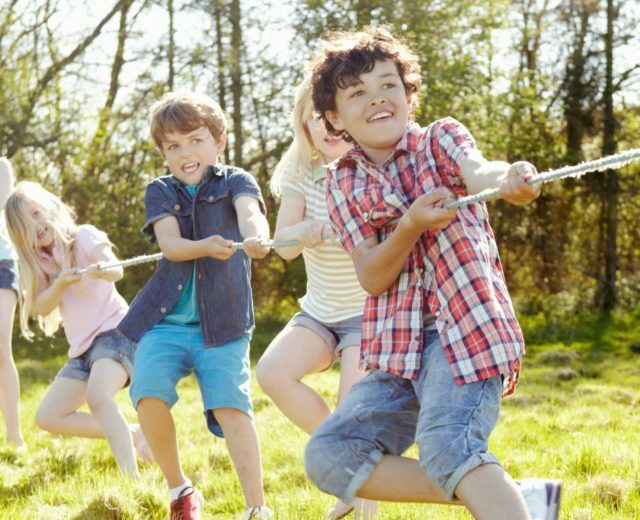 If you lunge like the image below or squat with both knees bowing in, or do jumping jacks with that happening, you better not be bouncing at all just yet on one leg or two. Work on your stability and strength in the hips/glutes first and keep checking in on hip mobility too. If you so choose to box jump against my advice, at least do not do so with a narrow box that will tell your brain to force you into an, even more of a valgus position to accommodate. You also really need to work on your ‘reactivity’ or reciprocal activation/muscle coactivation, but that is a whole other post. FYI, there are some great brands of better boxes and other tools out there. 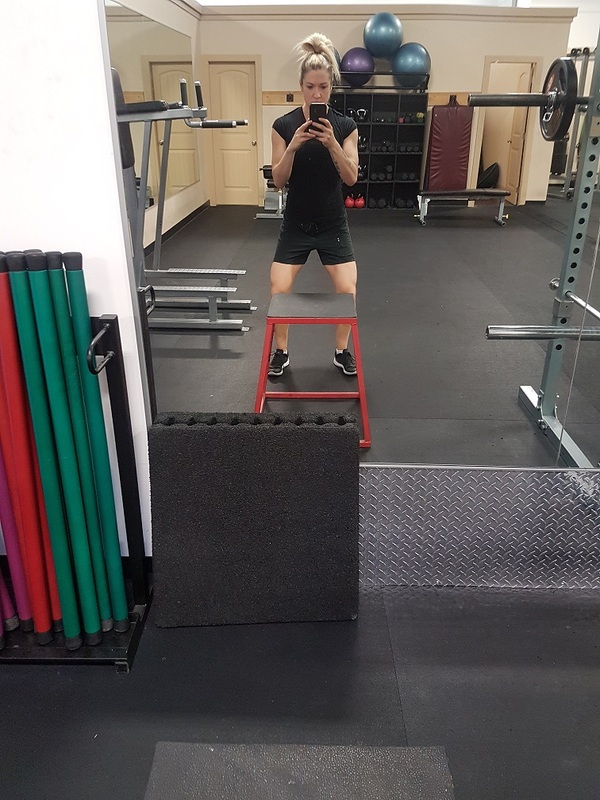 As you can see from the image below, my thighs are in a vertical yet slightly bent demonstrable position of landing and my feet/ankles are in good alignment. 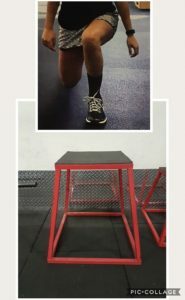 While we are all different, if you don’t remotely appear this way on your descent of a regular squat, just say no to box jumps. If you notice me below and how narrow the box is, maybe that will help deter you until you are ready? Love the new logo you brilliant woman! Oh yes, excellent advice too!